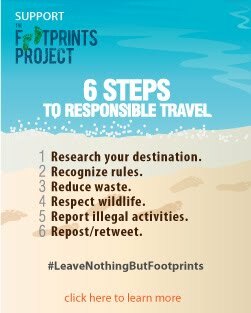 You are in Batangas. 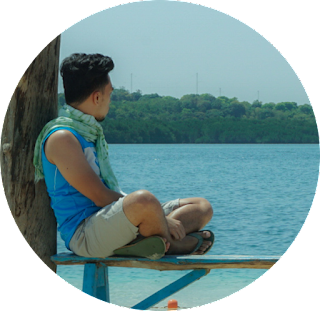 You might be heading back home from the beach or you're on a road trip around its heritage sites; or maybe you're just passing by its towns when suddenly, your tummy rumbles. I'm certain, lomi would pop up in your head; or it would be one of those Batangueño delicacies you'll crave for, at least. Lomi or pancit lomi is a noodle soup dish of Chinese origin that uses thick noodle strands, and comes with bits of vegetables such as cabbage and carrots, and slivers of meat. 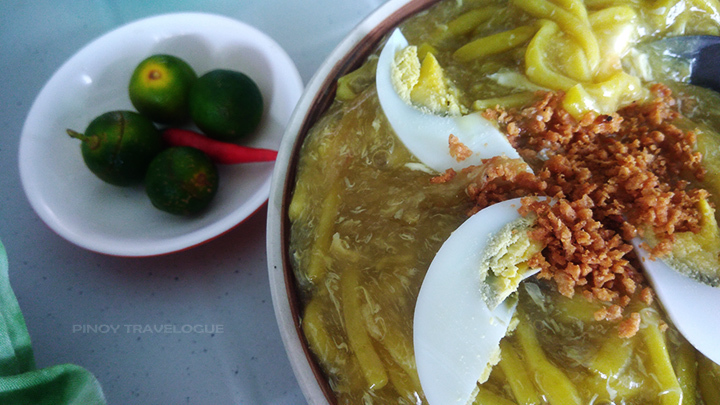 This Chinese-style lomi was a childhood favorite. I remember as a kid when my late auntie sells lomi every morning that it has become a breakfast staple in the neighborhood. 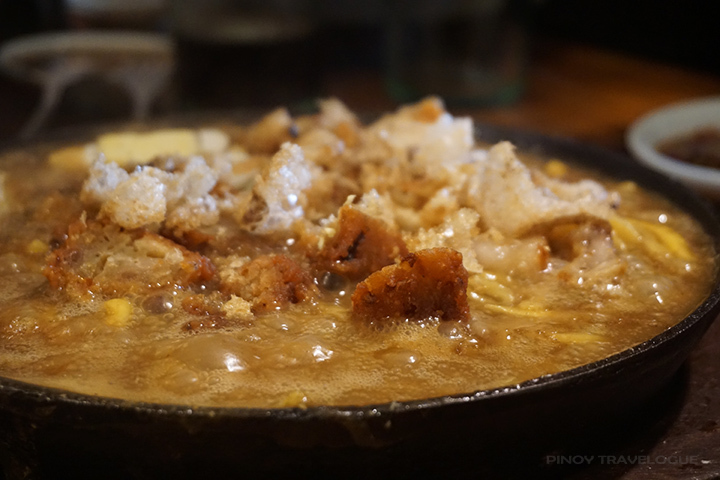 It was then in my college days when I got a taste of a truly local version and arguably the country's prominent version of the steamy dish — Batangas lomi. Batangas style lomi has a gooey egg soup, far from the oriental style's consistency, like, it's really. You can distinguish one from the other by the soup's thickness. Batangas lomi isn't topped with veggies, but a handful of different meat slices; if there's any, a bowl has only a bit of onion or leeks but these are not usually present. 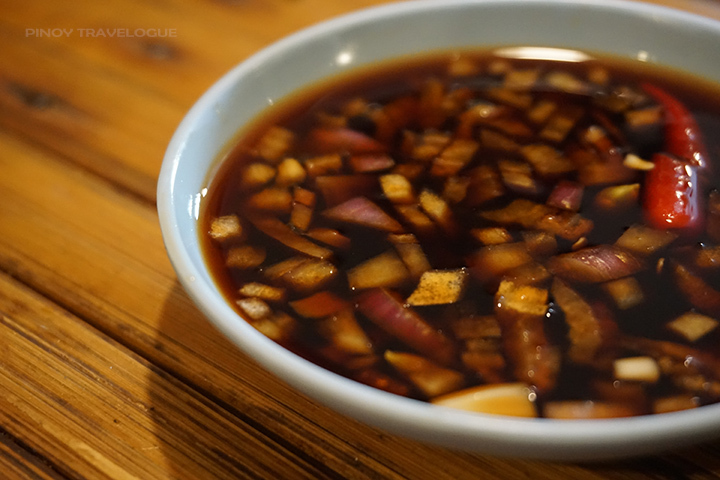 Soy sauce, calamansi and siling labuyo (wild chili) are served separately so anyone can flavor it their way. Batangas lomi isn't hard to find. Some big to small diners in Manila serves this rainy-day-perfect comfort food and the bustling capital is just few hours away from Batangas where lomi houses stand in every corner. 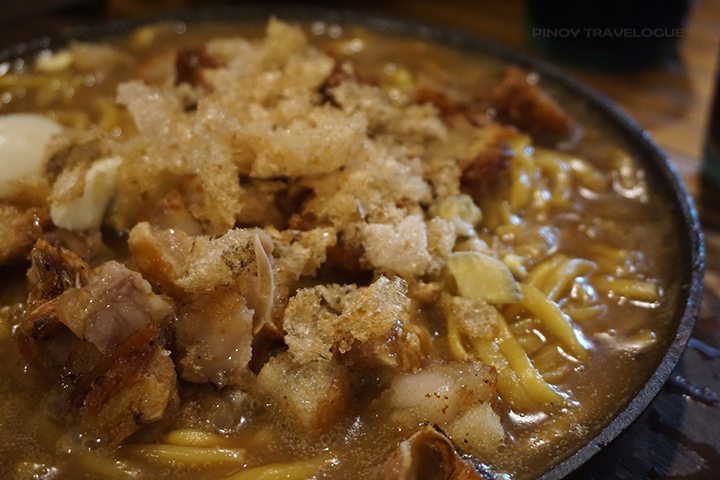 But there's a small joint in Lipa City that serves lomi like no other — it sizzles! Its store owner, while taking her graduate studies at De La Salle Lipa, conceptualized Sizzling Lomi House. The recipe and the business itself started as a master's thesis and transformed into a successful venture since its opening in June 2012. 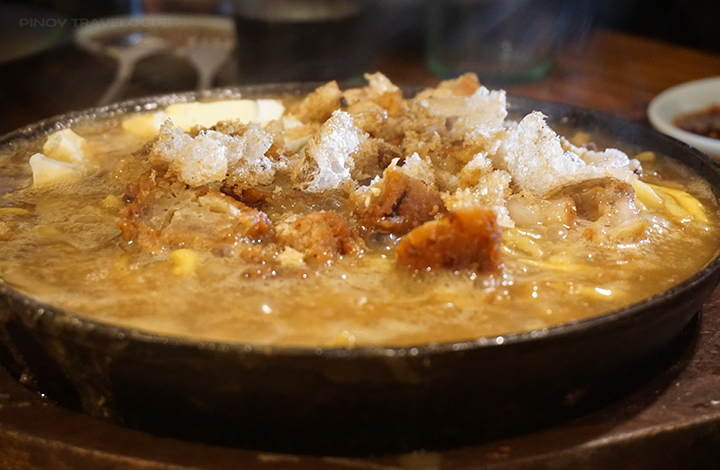 They serve a sizzling twist to Batangas lomi, the one and only version of its kind so far. Served in a cast iron plate fresh from the heat, sizzling lomi has lesser soup that is also less slimy compared to that of the usual Batangas lomi. Soup evaporates while it sizzles, they say. It abounds with toppings — slices of pork, meatballs, hard-boiled egg, pork liver, chicharon (pork cracklings) and a separate saucer of red onion bits, calamansi and chili for flavoring. First off, they're generous with onions. I found its tang essential to the dish since it's not sprinkled with onion leeks. Liver is properly cooked and that's very important to me; it's not chewy, doesn't taste too overwhelming, it's pleasant. Meatball slices are crispy, apparently fried beforehand. And who wouldn't love that generous amount of "putok-batok" chicharon toppings? 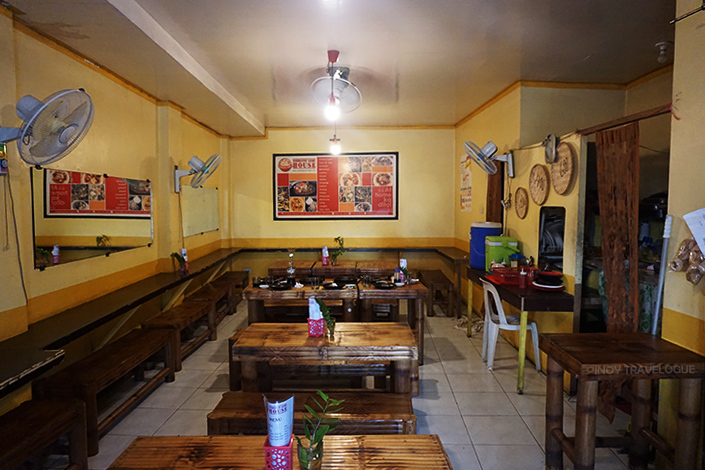 The dining area, though small and open, has a clean and decent ambiance. It's not air-conditioned but well-ventilated. We savored the dish on a cloudy afternoon so I don't know how it's like having the sizzling dish on a searing lunchtime. Ala eh sinsay na dine sa Sizzling Lomi House ng Lipa! Because it's worth it. Opens: Everyday, 5 a.m. - 9 p.m.